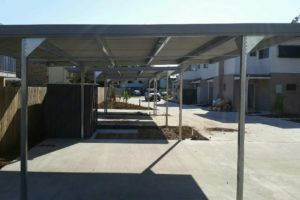 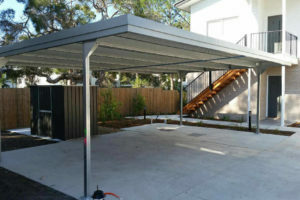 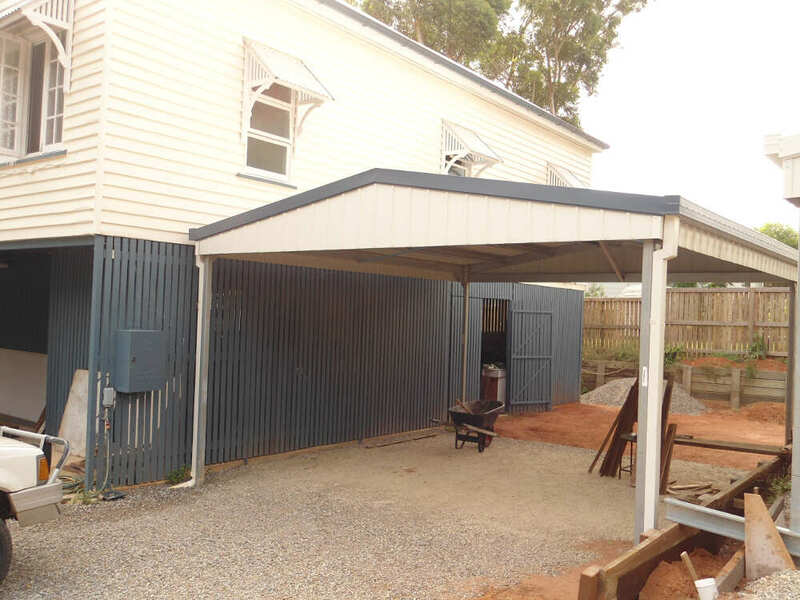 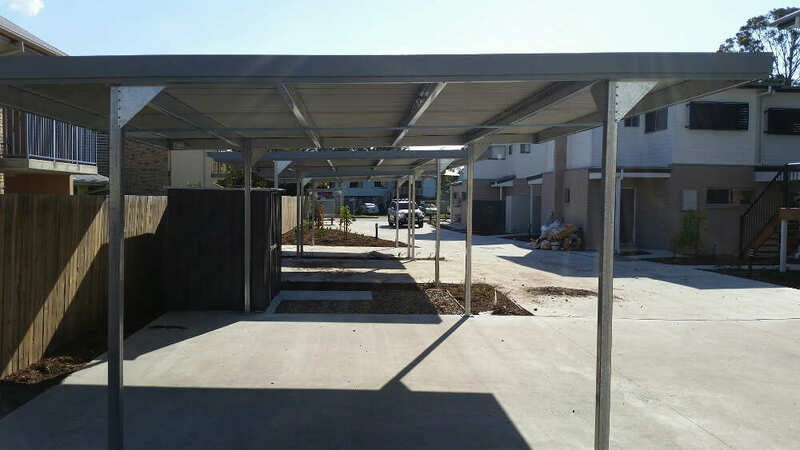 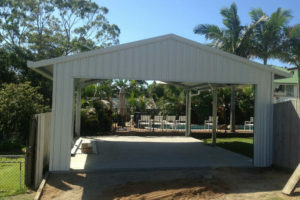 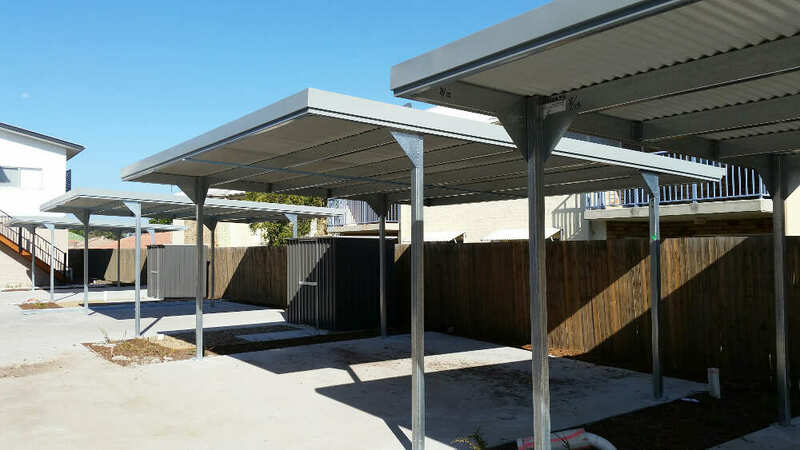 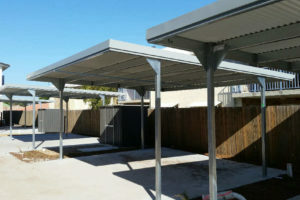 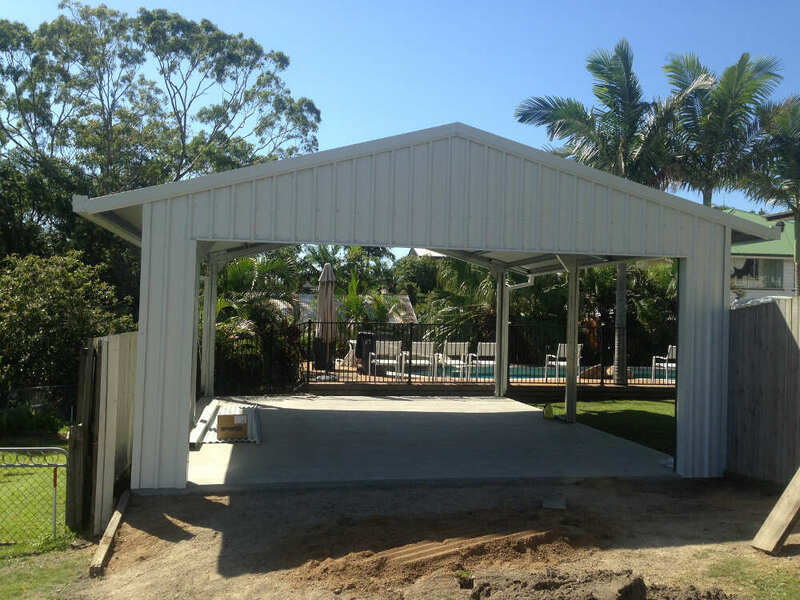 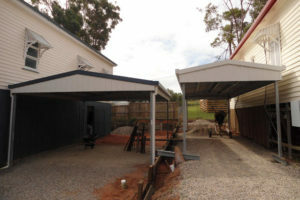 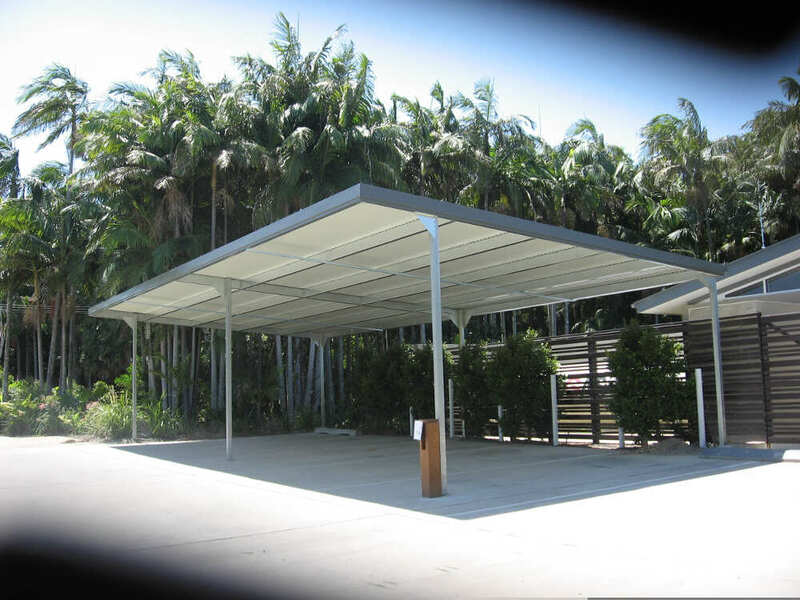 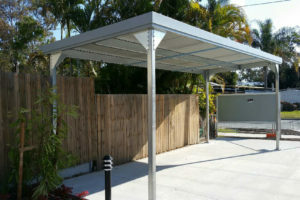 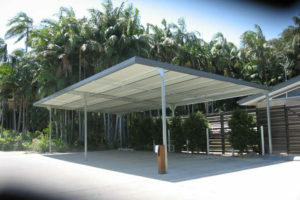 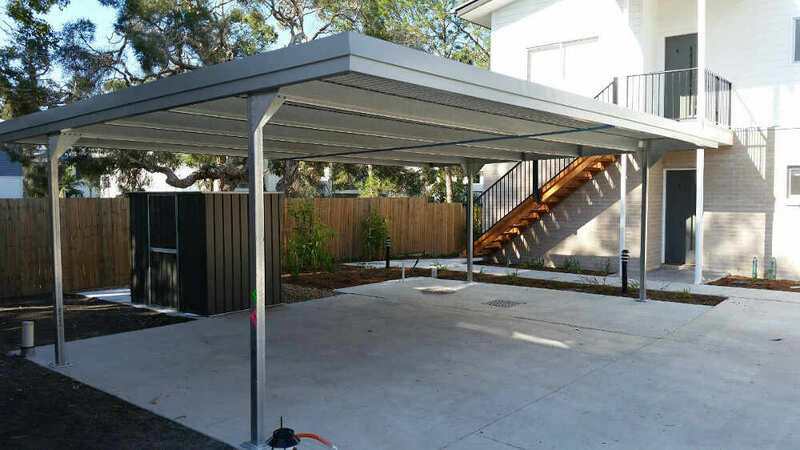 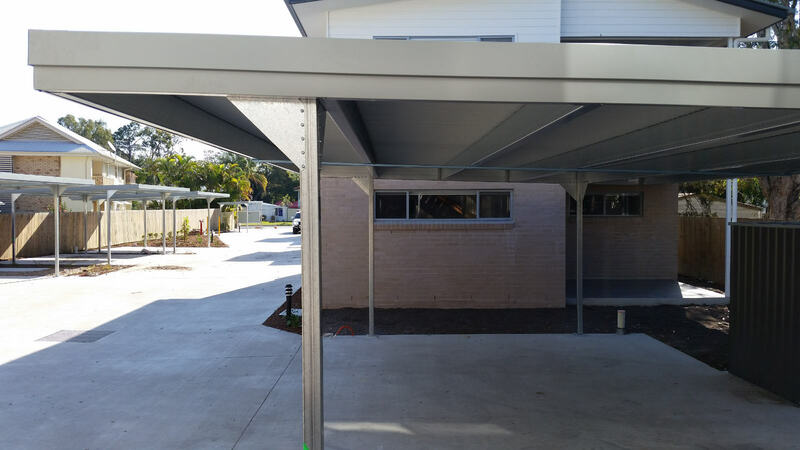 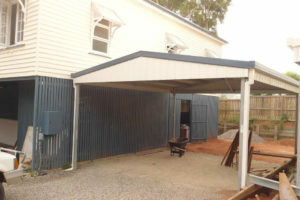 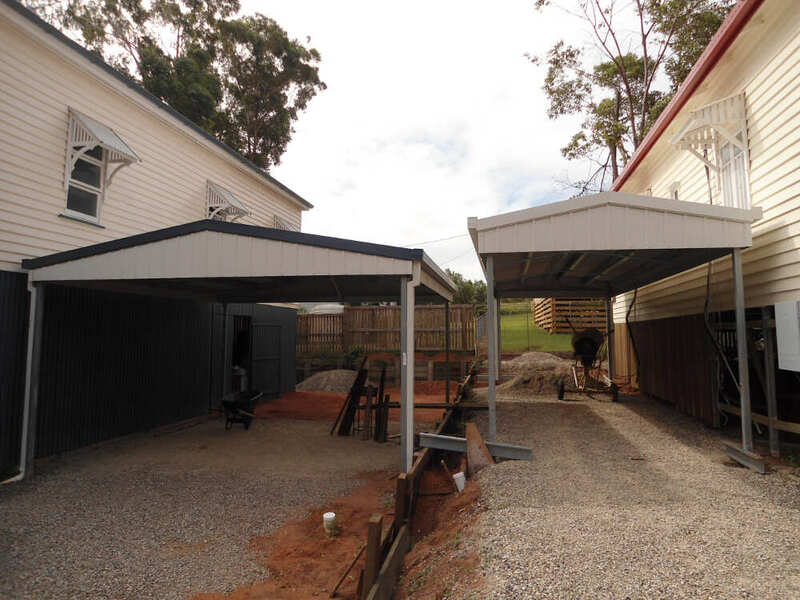 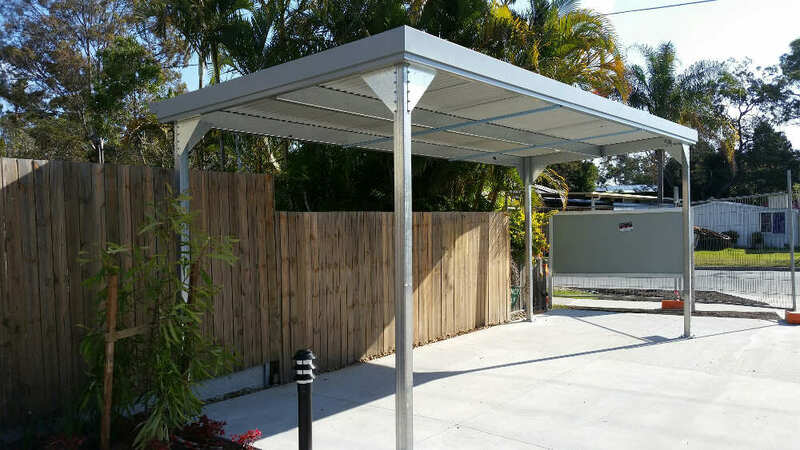 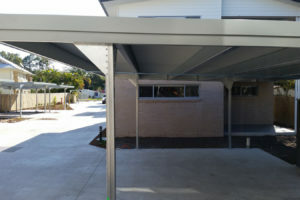 Strong and durable range of carports, with gable & flat roof carports we have a carport design to suit your needs. 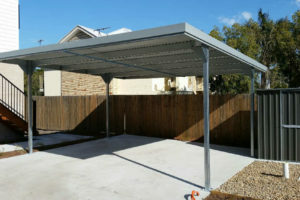 All our carports are manufactured from galvanised steel and can withstand a range of weather conditions. 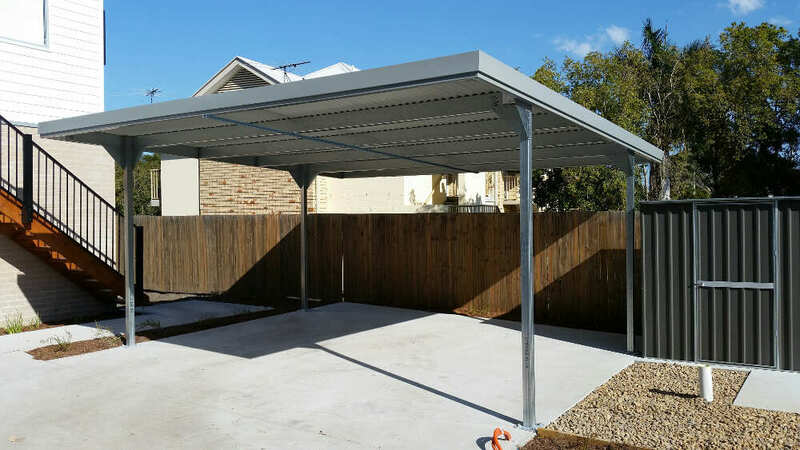 The extra strength allows for longer spans and greater heights to suit your needs.